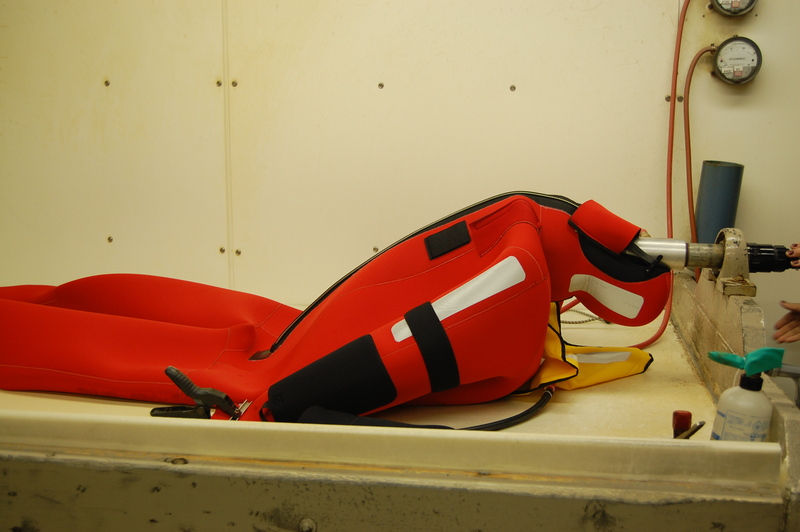 FitzWright Survival Inc. operates a state of the art Lifesaving Equipment service and repair facility. Our staff are specially qualified and certified to provide immediate service of life saving Equipment for all types of vessels, from the smallest craft to the largest oceangoing going vessels as well as Fixed witng and helicopter aircaraft. For more details, you can visit our Service section by clicking here.